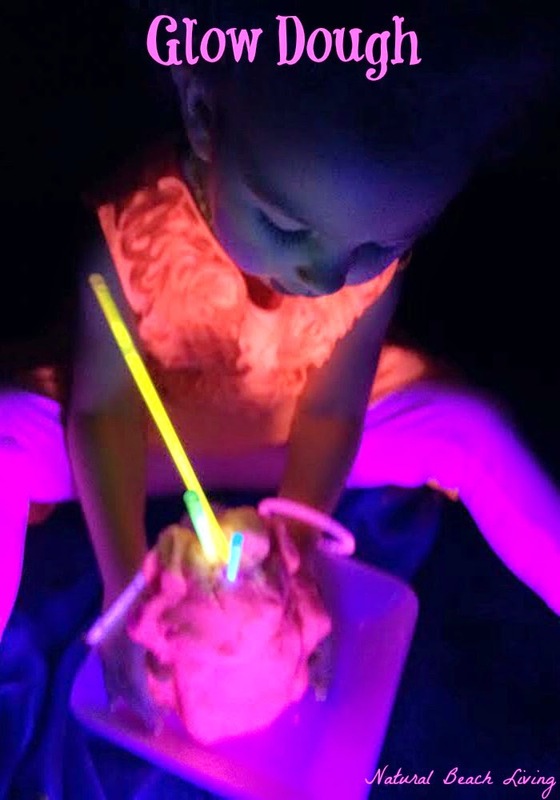 Sensory Play is the best! 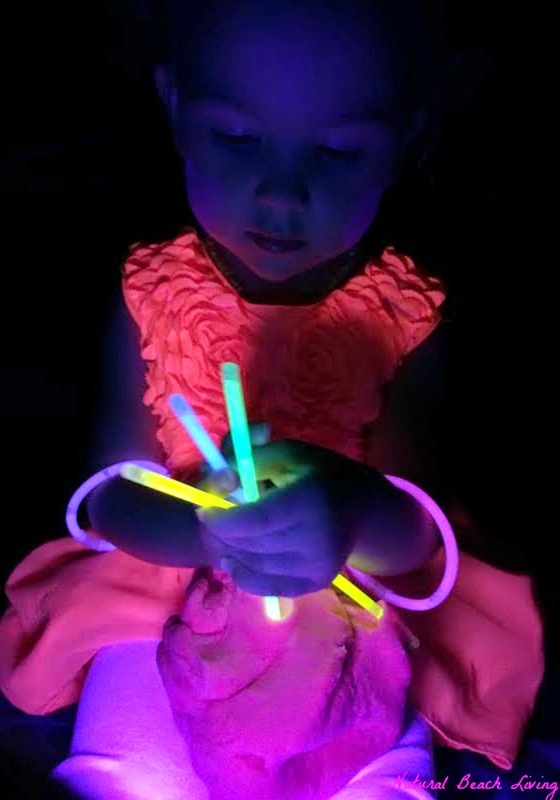 For the past few years one of the things I have enjoyed most with the kids is creating great sensory experiences and then observing them while they play. 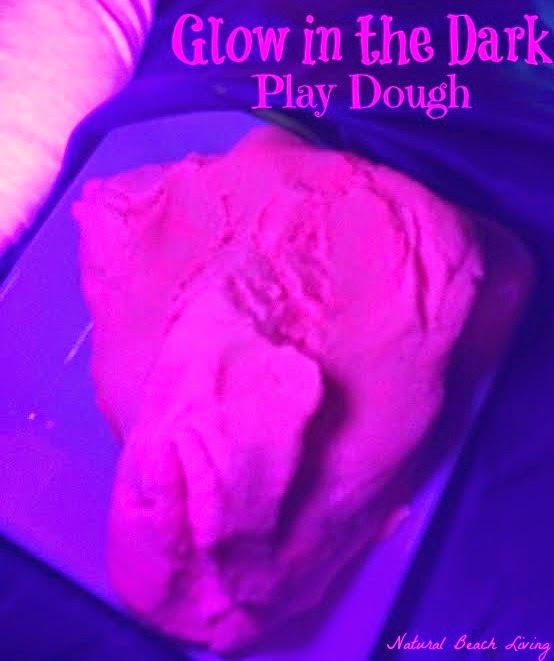 This was the first time we’ve tried a Fluorescent glowing play dough, and it was AWESOME!!! 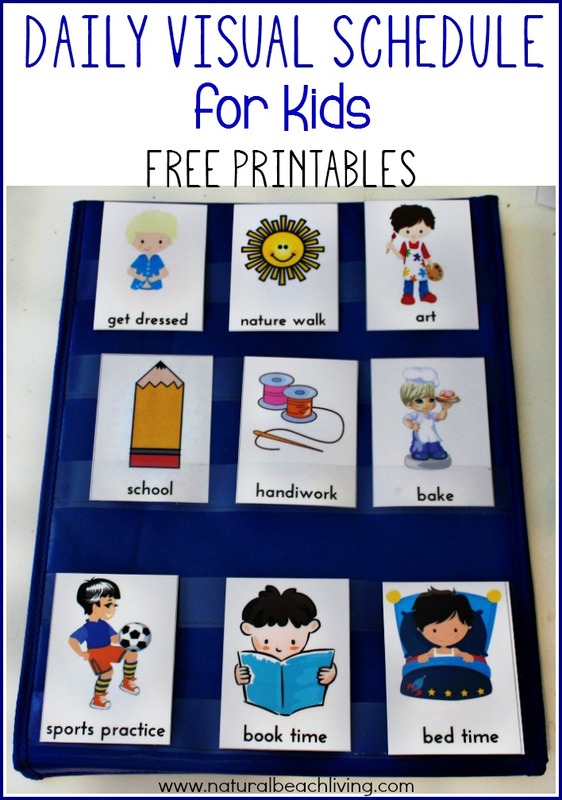 This will get their little hands working and those fine motor skills developing. 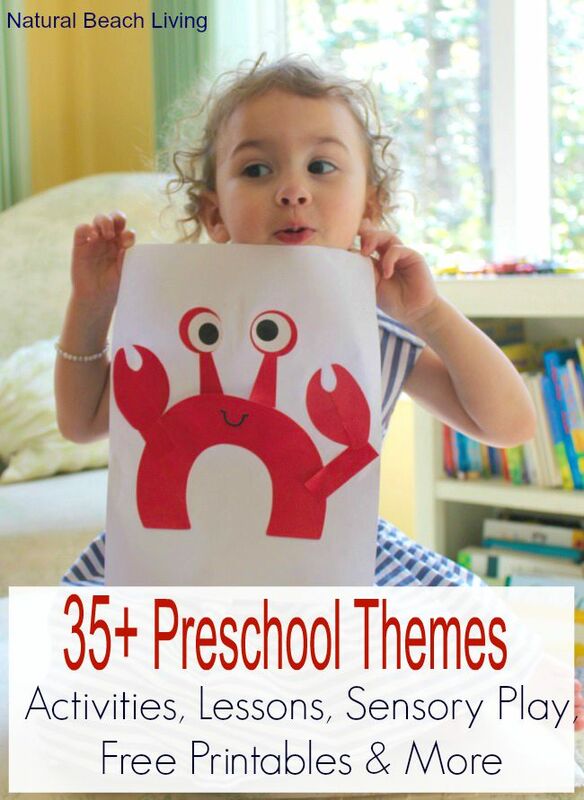 Plus can you imagine what a fun sensory experience this is? I don’t want to keep you waiting any longer. 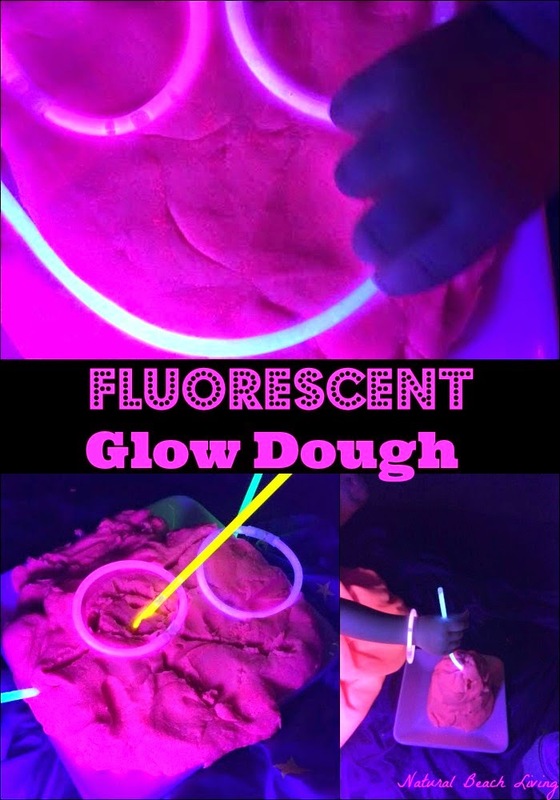 Check out this super cool Glow Dough! 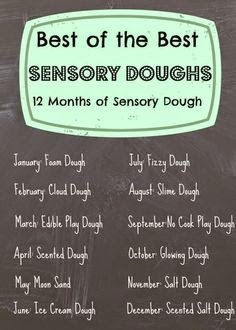 When sensory play is involved children are using all of their senses. They are talking, smelling, touching, squishing, pulling, laughing, looking, sometimes tasting (just not this time) and creating. Mix it all up, wait 5 minutes for it to cool and start playing. It’s that easy! Store it in an air tight container or bag and it will last for a very long time. This took less than 10 minutes to make and hours of play are still ahead. 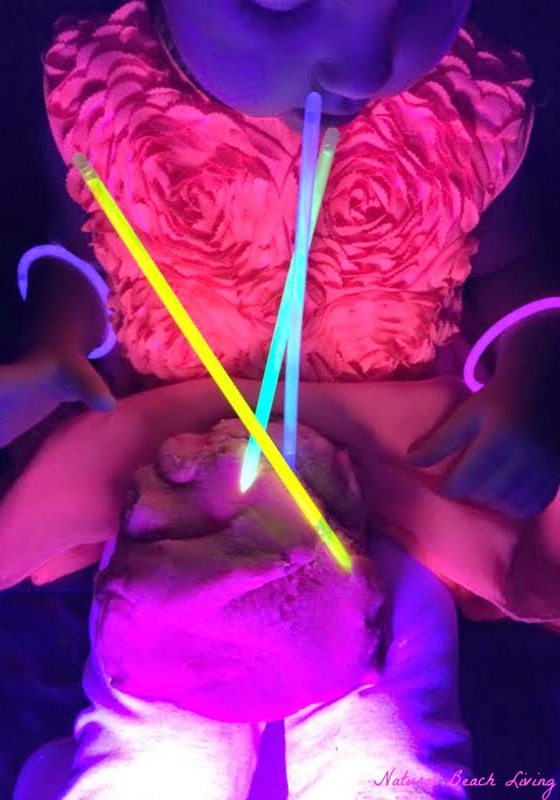 For extra fun we added in a few glow sticks and a black light bulb. 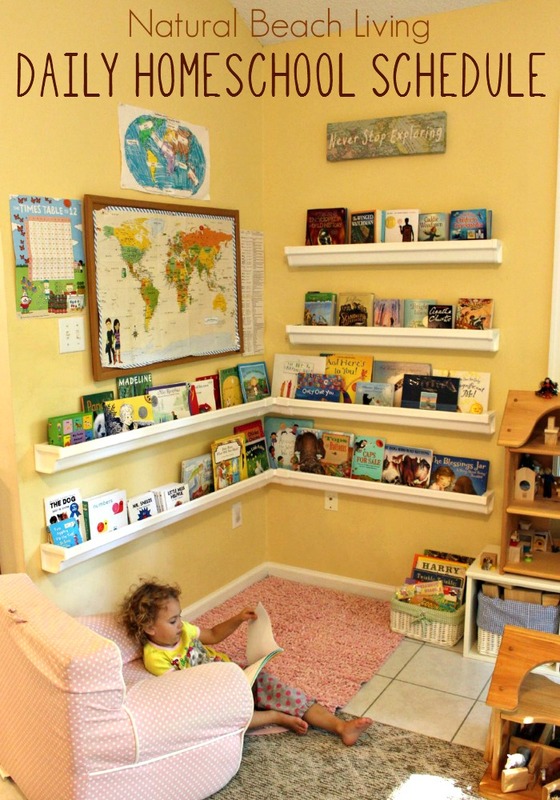 This isn’t messy and it is soooooooo worth trying. 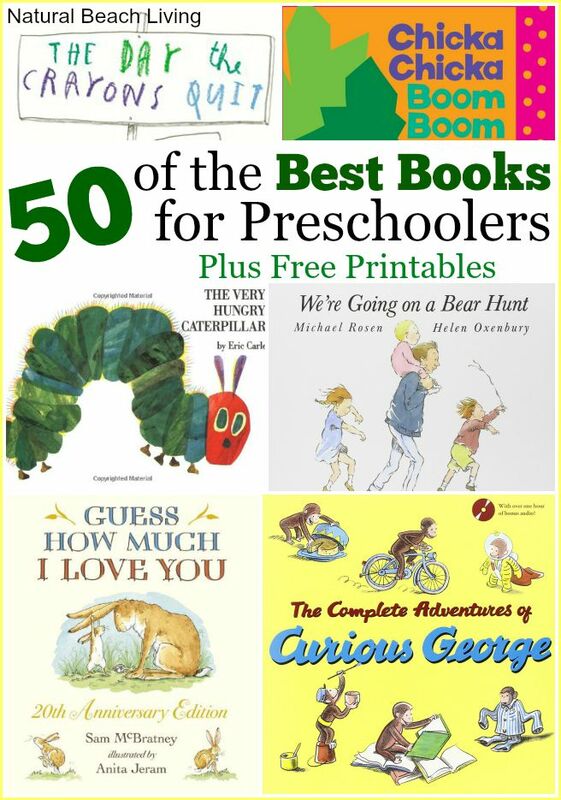 Check out these fabulous creations. 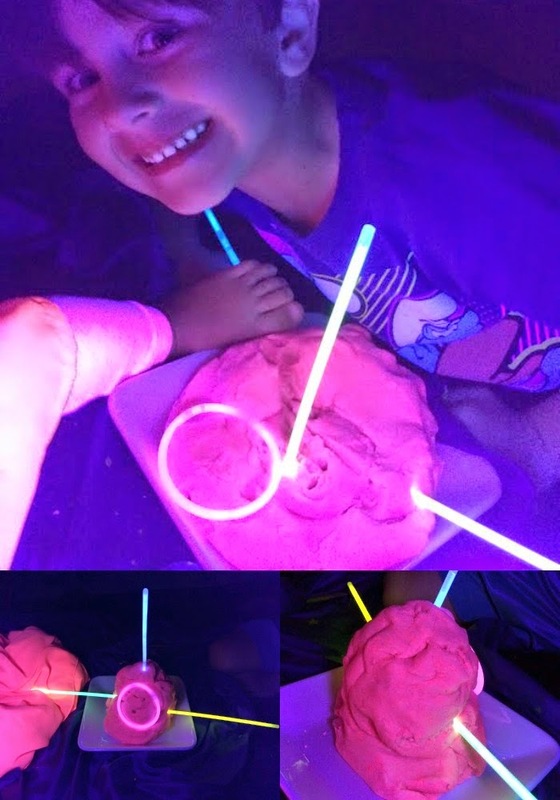 I hope you get a chance to try out our fluorescent glow dough, it is so much fun. We just love having you join us and hope you come back soon. 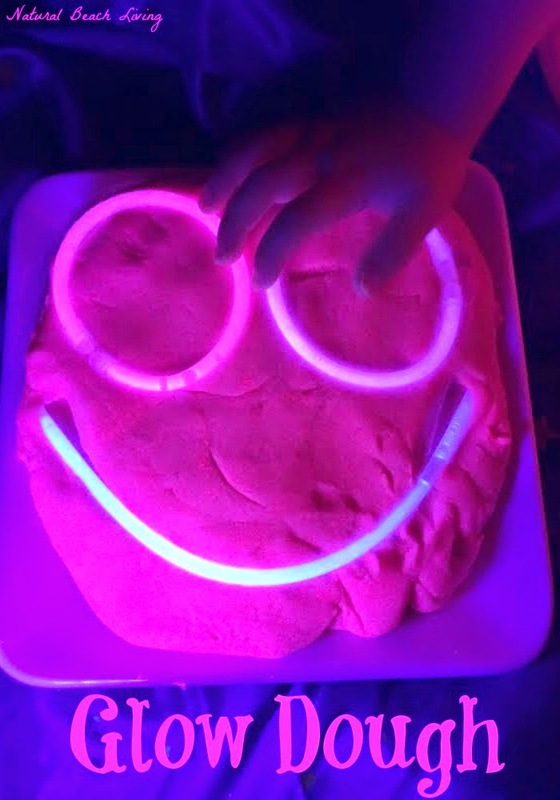 We have had so many great sensory play activities this year.